Regardless of how you voted in the EU Referendum, the majority of the industry, and indeed the whole country, believed that the United Kingdom would inevitably opt to stay in the European Union due to fear of the unknown. However, on June 24 the nation woke up to the unexpected news that Great Britain had actually voted to exit the EU. It turns out though that this wouldn’t be the most shocking news of the year as Donald Trump then went on to claim presidential victory in November. Due to these two pieces of news alone, the dollar weakened, the price of gold spiked and the value of the pound plummeted to its lowest rate since 1985. Where does this leave the industry for 2017? The answer is, nobody knows, but the advice experts are giving is to put your best foot forward and remain positive in the face of uncertainty. They say fashion always comes full circle, so it was no small wonder that trends from the 90s had their time to shine once again last year. In the fashion jewellery world, the resurgence of the 90s focused on chunky jewels adorned with fun and playful motifs. The choker also moved on from the Spice Girls look and took the form of simple pieces complemented with exotic materials, while monogrammed jewellery enjoyed a luxury upgrade. A trend among local and international trade shows last year was a noticeable decrease in footfall. While some managed to buck this trend, an overwhelming majority reported fewer attendees and negative feedback from exhibitors. This is not to say that nobody did good business, for example at IJL Sif Jakobs Jewellery reported a record opening day and Nikki Lissoni secured 10 new accounts, but what it does mean is that these events need some TLC in order to survive the ever-evolving way the industry does business. It’s no longer enough to pay the money, turn up at a show and expect people to pop by your stand. Likewise, trade show organisers can’t just put the event together and hope for the best. Both the organisers and exhibitors need to work on attracting influential buyers in order to make the most of the unique opportunity trade shows provide. Most of us remember the days when only journalists held the key to a brands earned publicity and campaigns centred around A list celebrities and models. Today, that landscape has rapidly changed as millennials now look to ‘influencers’ in the forms of bloggers and vloggers, to inspire their style. Notably, Generation Y feel bloggers are more relatable and therefore trust their opinion over pop stars and actresses. As such, bloggers can now control a brand reputation and make a single piece of jewellery the next big thing with just one tweet. They can also drive traffic to a retailer’s website and shape the way young shoppers are spending in today’s market. As millennials continue to be driven by the digital world, and a growing number of baby boomers are too, it’s become increasingly more important for retail stores to offer an experience that cannot be created online, but is so unique, consumers want to share it online via their social media channels. 2016 saw Liberty London launch a pop-up piercing bar, Coach open a flagship store in London complete with a personalisation station, and other retailers create memorable moments and ‘Instagram-worthy’ events. For many consumers, purchasing an item from a store is becoming less about what they are buying and more about the in-store experience. 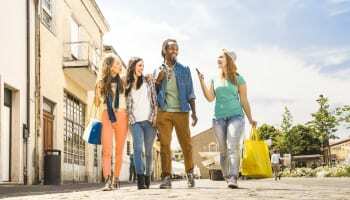 Millennials are more likely to tell their friends about what happened in a store, rather than show them what they bought. Furthermore, if you hook them in with the ‘theatre’ of shopping, they are more likely to return. The word ‘brand’ is no longer limited to a category of jewellery within the industry anymore. Rather, its meaning has now been extended to encompass a type of retailer too. Yes, 2016 saw the rise of branded jewellery boutiques as retailers carved their own identity and started to once again focus on their personal reputations, rather than relying on the names on the pieces it stocks. This shift was inevitable as at the end of the day, the name above a retailer’s door is the most powerful brand a jeweller will ever carry. It’s what makes each store unique and helps businesses shine out from the crowd and stand the test of time. Walking around Jewellery & Watch at the beginning of the year, it was clear to see brands and suppliers were feeling more confident about gold as they presented their pieces for SS16. In turn, last year saw many consumers taking their precious metal purchases up a notch. Gold plated buyers started spending money on 9ct gold, while 9ct consumers invested in 18ct gold pieces. Talking to jewellery buyers about the last 12 months, many claim they saw a rise in both dainty jewellery, notably crafted in solid yellow gold, and one-of-a-kind pieces adorned with show stopping stones. Elsewhere, the demand for precious metals being hallmarked slowly increased at the beginning of the year, but started to dip in the latter half. Looking ahead only time will tell how resilient fine jewellery will be throughout 2017, but buyers predict tiny gold earrings and delicate fine jewels will prevail. 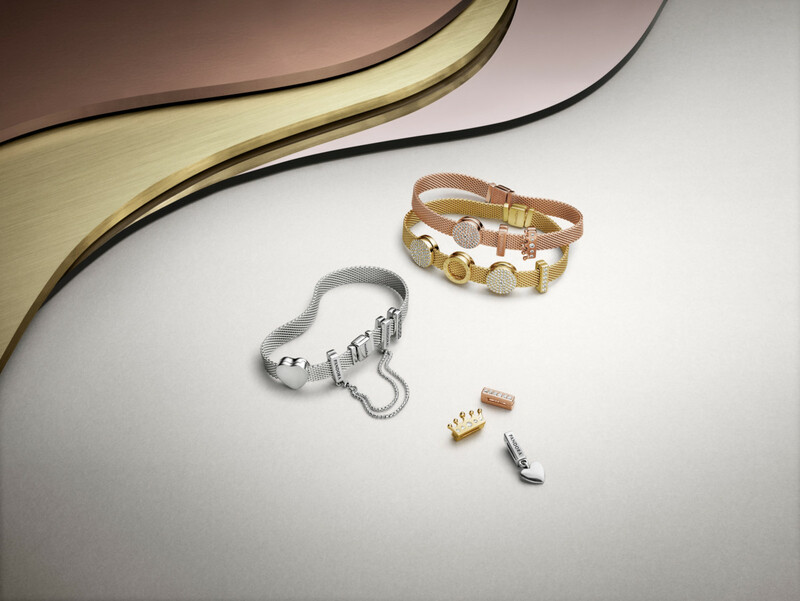 As brand’s continue to react to the personalisation trend, which perfectly lends itself to the gifting market, retailers have experienced a surge in men and women buying jewellery for other people. At all price points in the jewellery industry, consumers can purchase pieces for loved ones, which can be personalised to make the item even more sentimental than it already is. As a result, numerous digital campaigns last year centred around the idea of gifting, as well as relationships and friendships. Interestingly, a study from travel retail industry body TFWA revealed that the ‘Watches and Jewellery’ product category represented the highest percentage of gifting opportunities in the travel market, but the sector needed to do more to turn the substantial amount of browsers into buyers. 2016 was a strange year and, in many ways, the 12 months were packed with uncertainty and change. 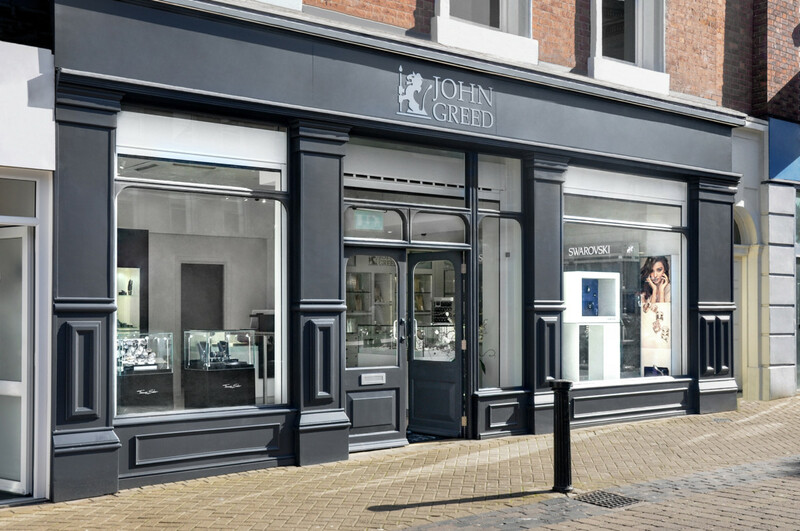 However, news for jewellery retailers during the latter half of the year certainly proved positive. 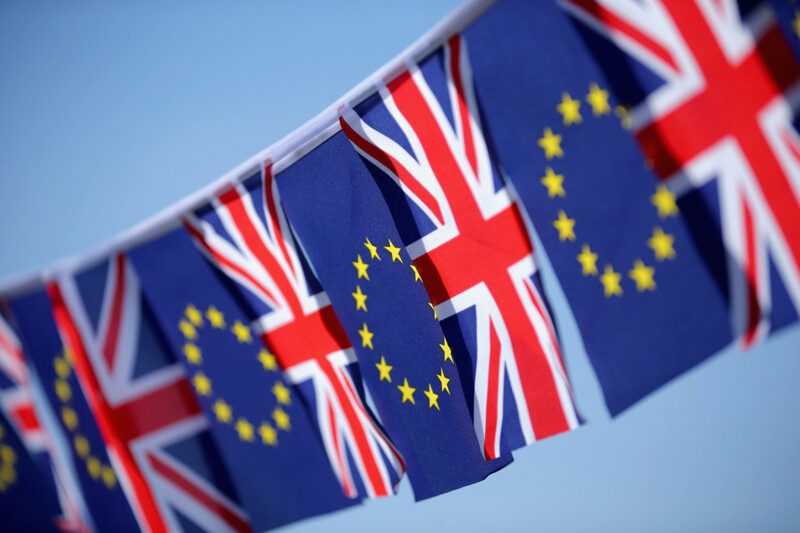 Notably, consumers in the UK have been showing that they are still confident about spending, despite not knowing how their lives will be impacted when Article 50 is triggered. For instance, in October UK high street retailers reported their first sales growth since January as consumers spent more freely on lifestyle and luxury goods. Moreover, jewellery saw the highest growth in the sector performance category proving the industry’s resilience through somewhat difficult times. Here’s hoping consumers remain confident throughout 2017!